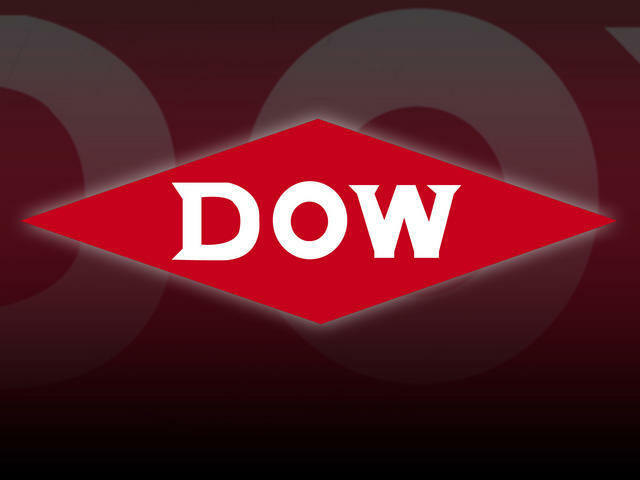 NEW YORK - Dow Chemical (DOW) says it posted a loss in the fourth-quarter because of a one-time charge that caused it to pay higher taxes at its Brazilian operations. The Midland, Mich. company on Thursday reported a loss of $20 million, or 2 cents per share, compared with a year-ago profit of $426 million, or 37 cents per share. Excluding a charge of 27 cents per share, Dow would have earned 25 cents per share in the quarter. Revenue rose 2 percent to $14.1 billion. Results were below Wall Street's expectations. FactSet says analysts expected a profit, excluding items, of 31 cents per share on revenue of $14.18 billion. Volume fell 1 percent in the quarter. Dow says it saw global economic "deterioration" in the period, with "considerable weakness" in Western Europe.